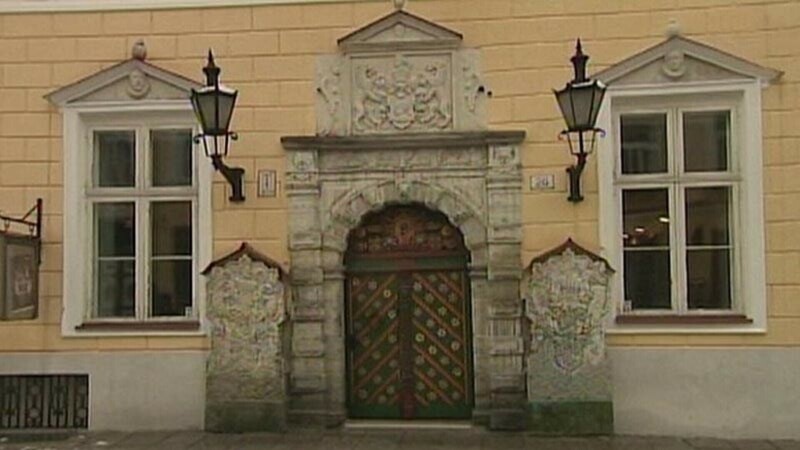 The city of Tallinn will retain ownership of the House of the Brotherhood of Blackheads, a historically valuable building established by a medieval guild, after the Supreme Court declined to hear an appeal filed by the Cabinet which favored the Baltic German guild members. The dispute was an example of several city vs. state battles over Old Town property. 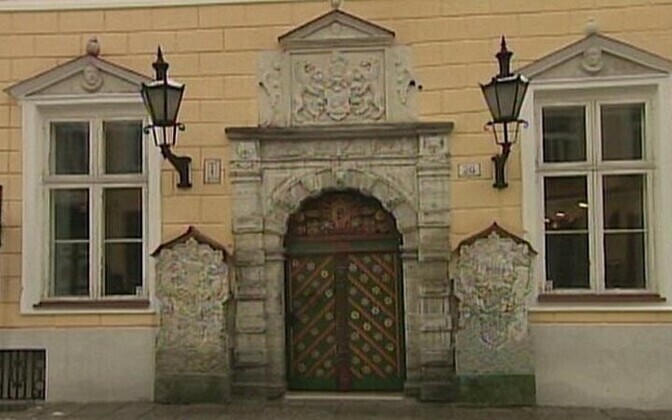 The Cabinet ordered that the late 16th century building, which today hosts concerts, be returned to the guild. But the decision was overturned last December by Tallinn Administrative Court, which found that the organization Bruderschaft der Schwarzenhäupter aus Reval e.V. had not had much of a presence in Estonia for the last 20 years and had not provided sufficient assurances for the preservation of the property. In June, Tallinn District Court upheld the lower court's decision. The Brotherhood of Blackheads was a guild for unmarried merchants during the Hanseatic League era, known among other things for its patron saint, Maurice.